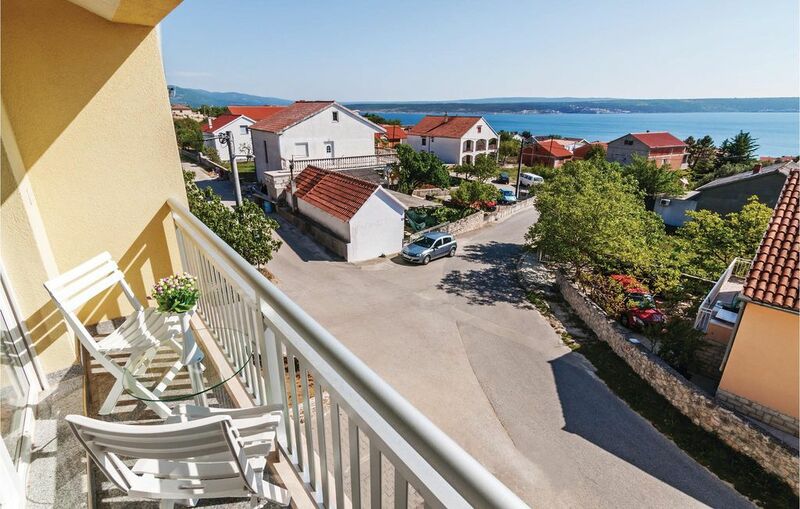 These holiday apartments (CDZ821-825) are located in two composed residential buildings in Maslenica. Each accommodation has two bedrooms. There is also a parking space at yours disposal and in the small outdoor area there is a shared barbecue. Each apartment has its balcony, where you can enjoy mild summer evenings. Make an excursion to the national park Paklenica, enjoy bungee jumping at the bridge of Maslenica, take part in rafting adventures at the river of Zrmanja or visit the city of Zadar, with a rich cultural heritage and gastronomical offers.